Little, irresistible and so important. One more way to help you understand how evolution works. 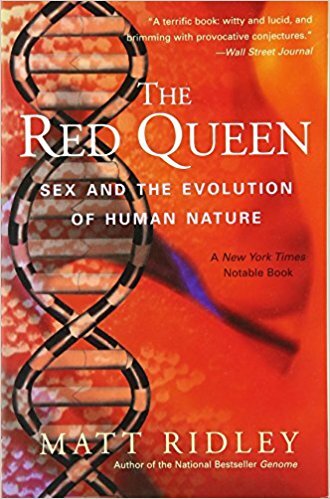 What others thought about "The Red Queen"